An odd thing happened here. I had a bottle of this back some months ago and thought it was a decent whiskey. It's been some months so I bought a bottle of the Dark Horse again and this time - Yikes...My opinion of this one has dropped precipitously. Either the two bottles came from vastly different stock (I'm guessing unlikely) or what I like in Whiskey has really changed over the last 4 or 5 months. NOSE: I'm not sure how I didn't notice this before but this has the stink of chemicals in it. There's a bit of a sherry smell in there and some toffee - its pleasant enough but it sits alongside something akin to a cleaning product. This is really off putting. PALATE: Toffee or Caramel taste initially. Nice. Quite Spicy. I found my tongue was tingling a bit with this. It tastes better than it smells but still - chemicals again make their presence felt. I found I cringed when I tasted them. FINISH: Short finish but there's some heat here - it warms the throat and the top of the stomach. The Sherry influence is stronger here than either on the nose or the palate. The finish is a strength of this whiskey. OVERALL: This seems to me like a Whiskey that just didn't need to happen. 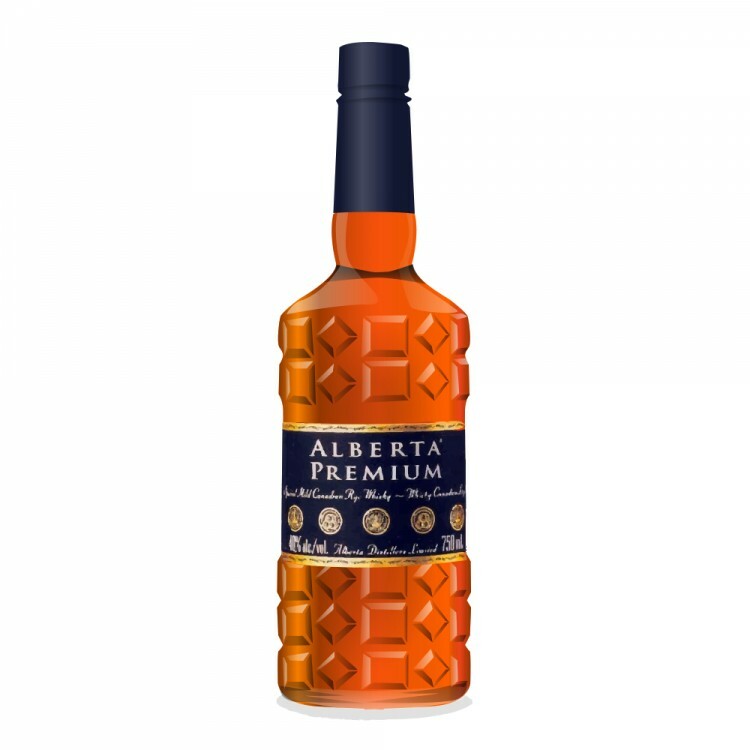 I really like the base Alberta Premium. This one, however, is rank with that cleaning product influence. The bottle says it imparts flavors of Vanilla. Didn't sense it in either smell, taste or finish. 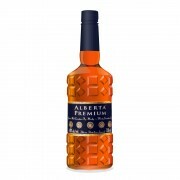 I'll pass on this next time and just stick with the base Alberta Premium. One thing about rye is that occasionally it'll taste like varnish/cleaning products. I had this happen with a bottle of Ridgemont Reserve that made it undrinkable, this doesn't mean every bottle of Ridgemont is bad, just that one. I have a bottle of Dark Horse on the go right now, and I don't get any cleaning product notes. I'd say you got a dud bottle, but at least it's a cheap dud. So I finally got the courage to give this another go. Much better the second time around. It looks like you were correct and I must have just got a bad bottle last time. I still wouldn't rank this as a must have drink but it's not terrible either and would do in a pinch.